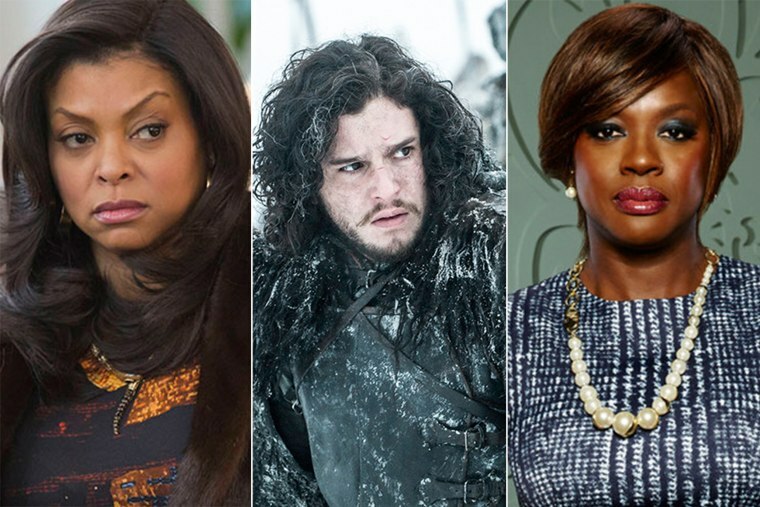 The year in television was an all-out battle for the best — and the ones that made the top 10 represent a mix of critical favorites and runaway ratings hits. They also cut across networks and platforms, highlighting how this golden age of television can be found just about anywhere. That has made whittling down the 2015 list a difficult choice for E! 's Kristin Dos Santos and the TV Scoop Team. Without further ado, E!’s favorites can be found here.